Volumetric computed tomography scans (2, 3, 37-39) and magnetic resonance imaging (1, 40, 41) can determine the configuration of the thoracic cavity. Both methods can be used to determine the detailed shape of the diaphragm (Figure 1), the rib cage, and ribs in normal (1, 2, 38, 39) and emphysematous (3, 42-44) subjects. Such data have been used with engineering analysis to determine the distribution of tension in the canine diaphragm from measurements of transdiaphragmatic pressure (37). To date, use of these methods has been limited to research and few measurements of diaphragm thickness have been made. Clinical use of both imaging methods is still limited by the expense of data acquisition and the laborious data analysis. 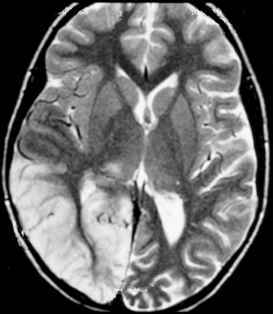 Computed tomography scans are complicated by radiation exposure and magnetic resonance imaging is complicated by prolonged data acquisition times, which must assemble average data over numerous breaths; both can be applied only in horizontal postures.